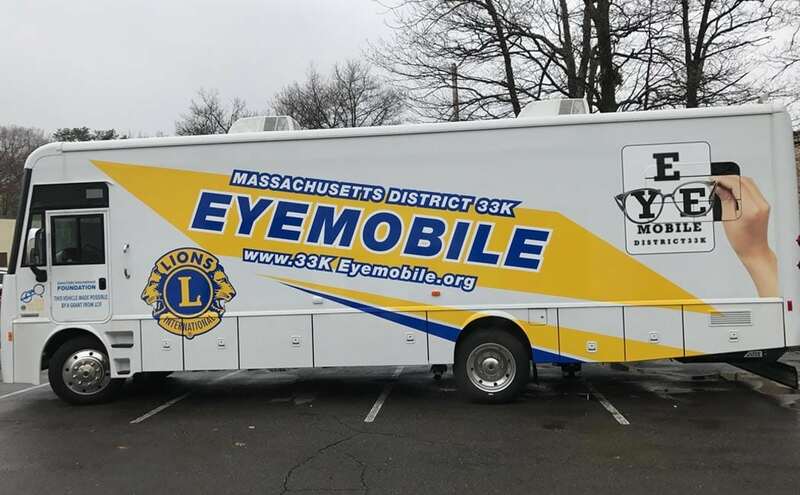 This state-of-the-art “Eyemobile” travels throughout New England providing free eye tests and glasses to those in need. 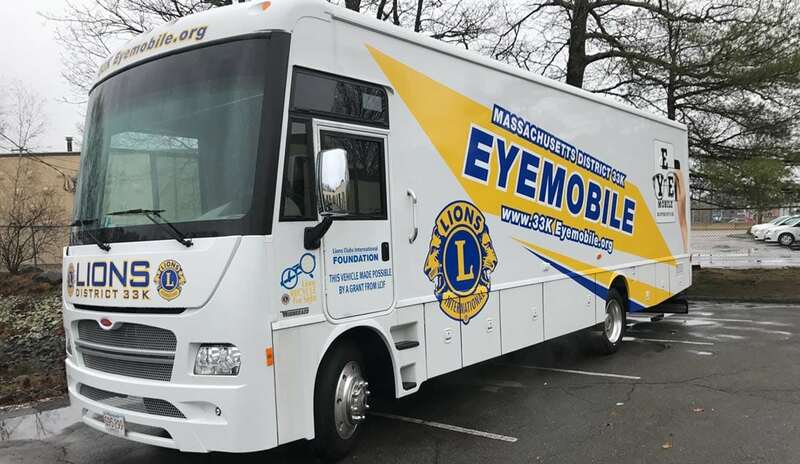 So, when the new RV arrived, the design needed to not just look good (as the previous one had), it needed to look great. 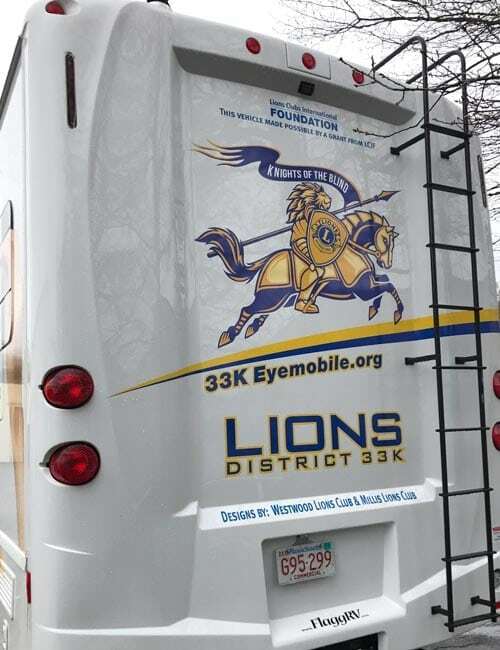 To ensure this, the Lions opened the door to a design contest, and the team at PearTree Design won top accolades for this design.